Established early in the 1970’s, Pacific Lab is a Singapore based laboratory providing comprehensive laboratory testing services in an array of industries include but not limited to, pharmaceuticals, the feed industry and Chinese medicine. Established early in the 1970’s, Pacific Lab is a Singapore based laboratory providing comprehensive laboratory testing services in an array of industries include but not limited to, pharmaceuticals, the feed industry and Chinese medicine. These services are in demand across Asia. 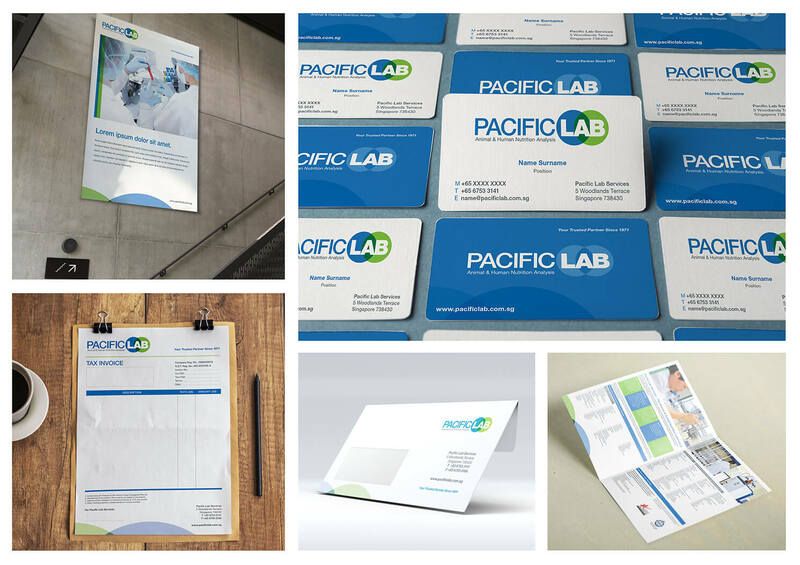 With more than 40 years of operation, Pacific Labs decided it was in need of branding exercise to re-position themselves in the market and ensure relevance to their target market. For this project, The Brand Theatre conducted a 4-phase exercise which included, research, strategy, positioning and internal branding. Following the branding exercise, the company reported an increase in growth & revenue and a stronger position as a leader in their market place.